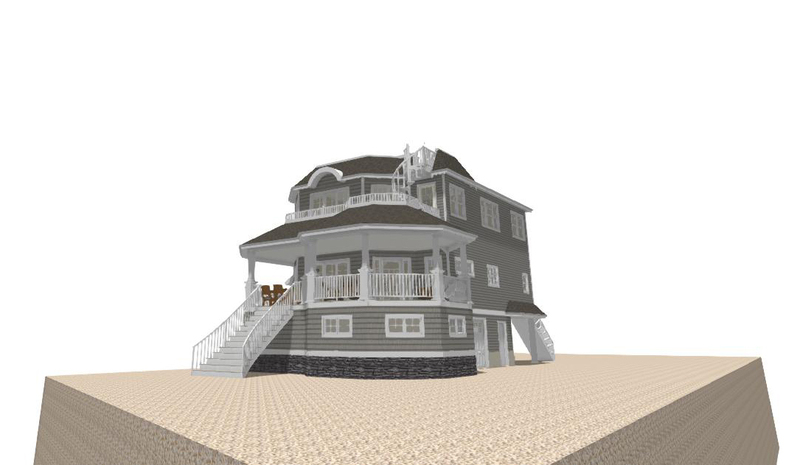 Designing the home of your dreams can seem like a daunting task. You want to get everything perfect from the layout of the home down to the detail in the kitchen, and you want to know if your ideas are within your budget. But you don’t have to do it alone! 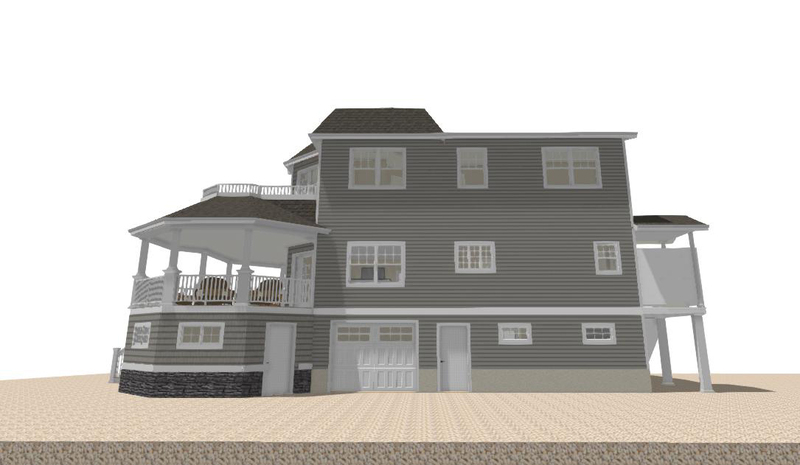 At Garden State Modular Homes, we use 3D rendering technology to craft the designs of the custom home you’ve been dreaming of and stay within project parameters. Before you even sign a contract, we sit down with you to have an initial meeting that covers the basics. 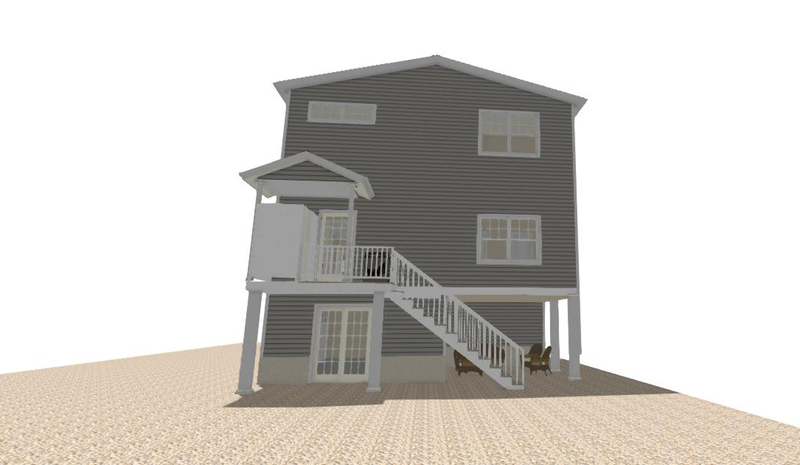 This is where we get the chance to answer major questions and discuss the project parameters, including your lot requirements, budget, desired rooms, and other unique must haves! 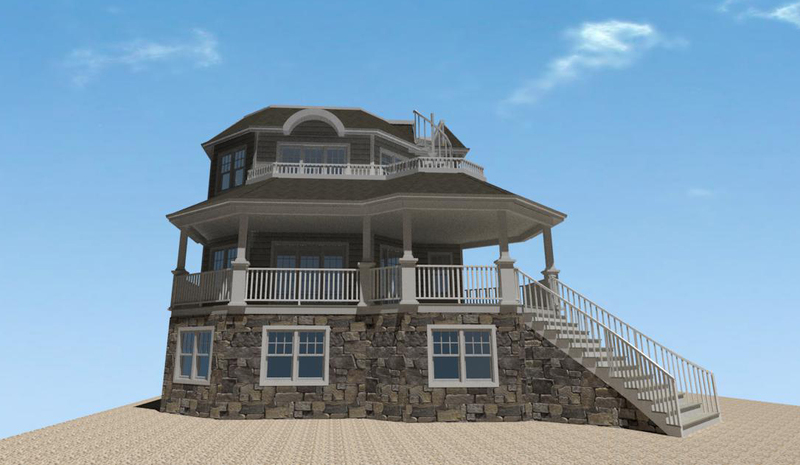 Once we have all the information we need to get the ball rolling, we’ll propose a design contract to begin your concept! During this initial design process, we leave the doors open to an ongoing conversation. As we work together, we’ll tweak the initial design to ensure that it includes everything you need including unique factors and your personal touches. However, these initial concepts are just that: concepts! 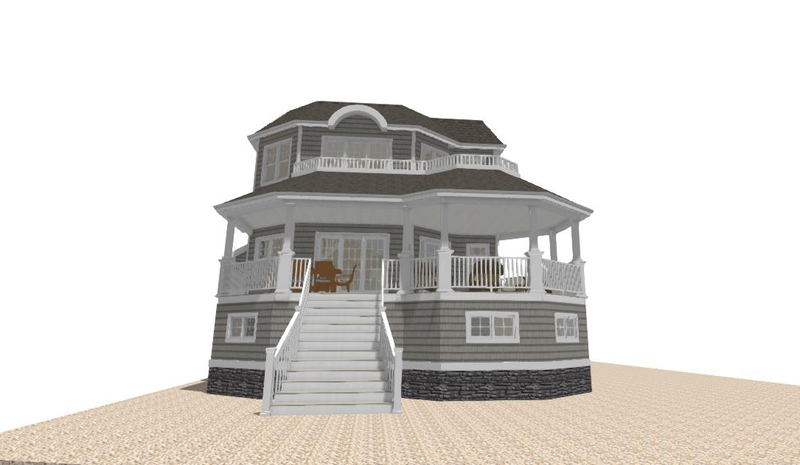 We focus on your unique project goals to fit them with the custom specifications of the home and answer big picture questions like: “what do I want in a home in my budget?” Once we have an initial design that is close to meeting all of your needs, we price it and present detailed build-contract specifications. Once the project commences, the nitty gritty interior design process begins with material selection and more. So what do you say? Let’s work together to design the home of your dreams! 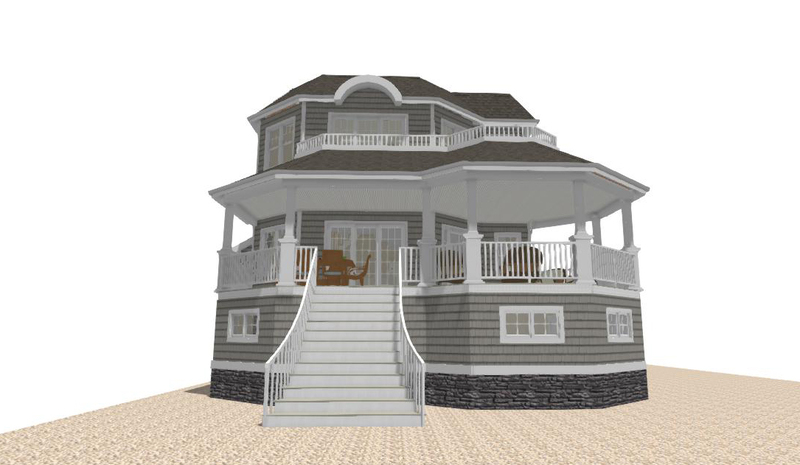 Call us today at (732)854-1985 to schedule a meeting with one of our design experts. This is the first concept that we created for the project with the outside and interior look. We later decided to perform elevation updates for the 2nd draft. 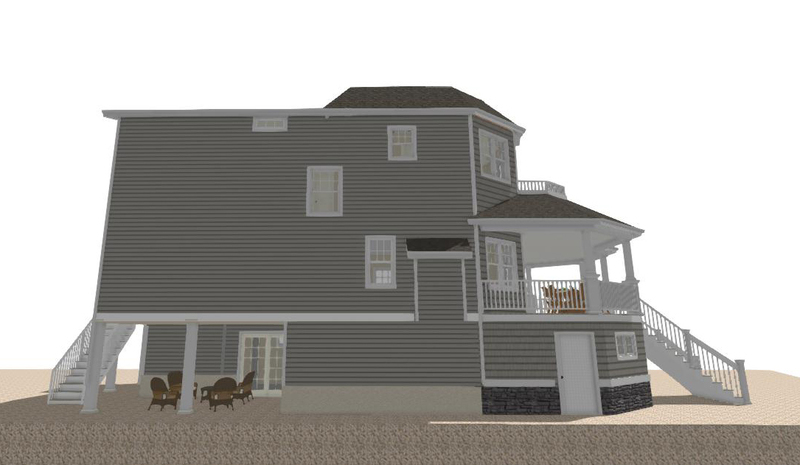 For the 3rd rendering, we removed the roof deck. 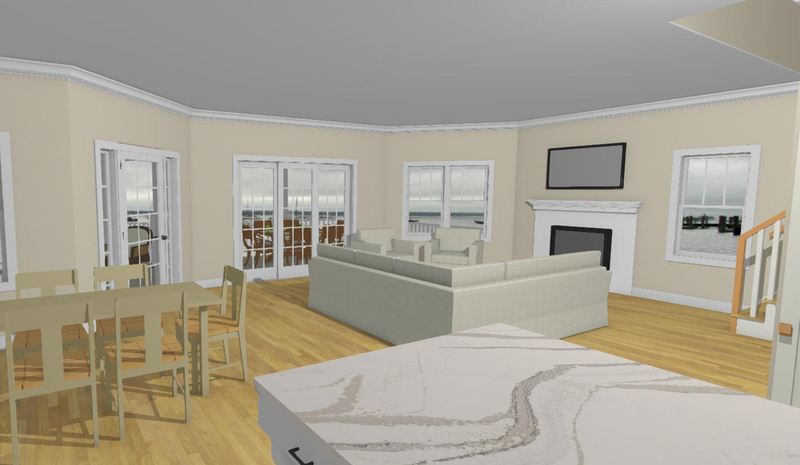 The final result brought together a beautiful 3D rending of a custom home that we created for our clients.